Sielaff has the right machine for every location. 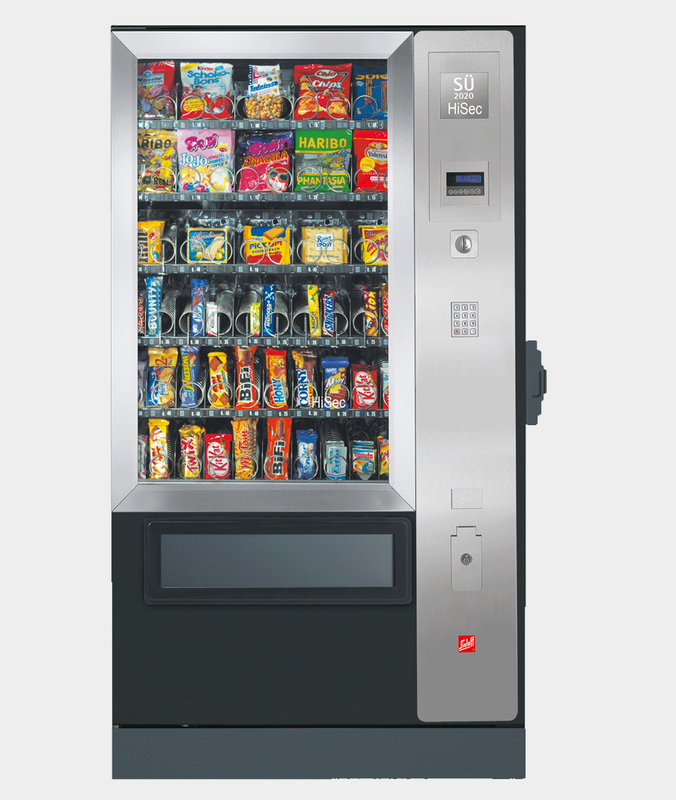 With up to 10 product selections per shelf, the S 2020 offers high capacity for busy locations. The stylish EC design comes as standard. Selections Max. 10 selections per shelf. Capacity Up to 70 selections.